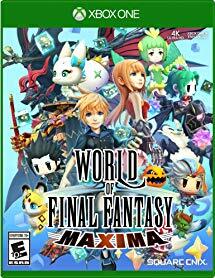 Amazon has the World of Final Fantasy Maxima for Xbox One on sale for just $19.99 (regularly $39.99). Players will collect, raise, and battle iconic monsters by stacking them to form adorable yet strategic monster towers. 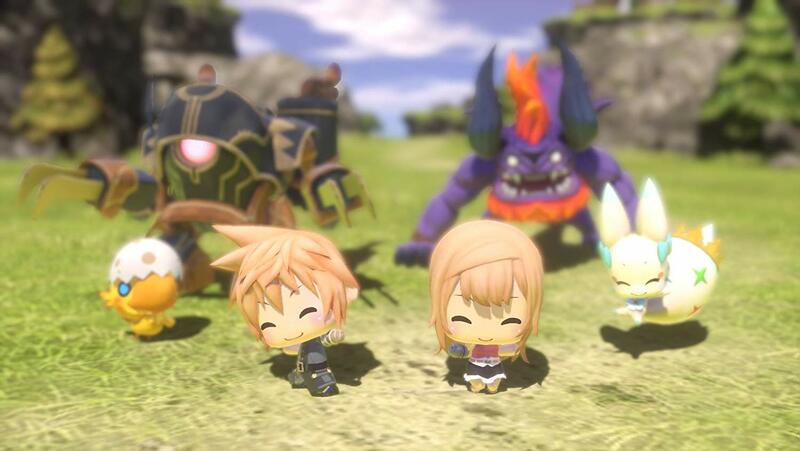 The memorable legends of Final Fantasy come to life in this imaginative, colorful world as an epic story fit for the smallest of heroes unfolds.